It’s no secret that Great Britain’s exit from the European Union has changed a few things regarding the British auto industry. 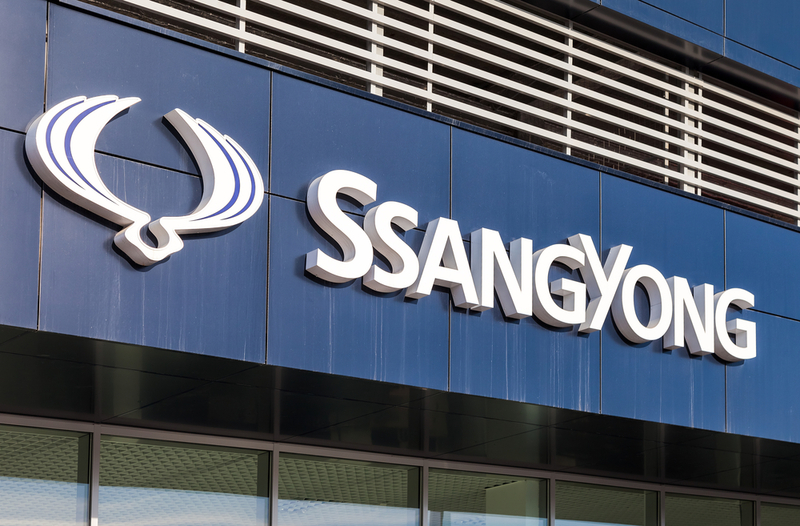 One such company would be the South Korean automaker Ssangyong, which has now begun seeking a spot in the US and Chinese markets as the value of both Korea and Britain’s currencies fluctuate. In Bloomberg, Ssangyong chief financial officer Vasudev Tumbe, reported the company’s struggles. As of 2016 the UK provides 8.3 percent of Ssangyong’s sales. In the wake of Brexit, Korea’s won has jumped 16 percent against the pound, meaning Ssangyong’s budget-friendly, South Korean-built CUVs cost more money in the UK but return a much lower profit. Right now China and the United States present a significant hurdle for the Mahindra-owned company. 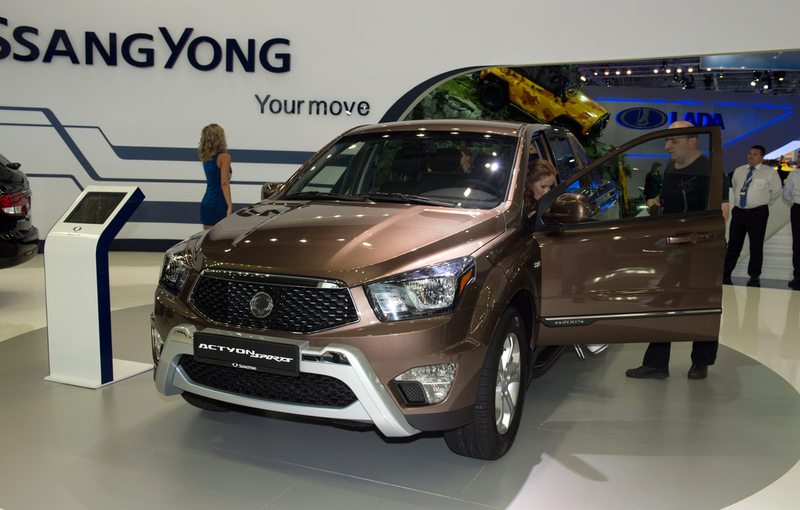 Few in the US have even heard of Ssangyong (its vehicles are not sold here) and it barely exports any of its product lines to Chinese exports are minimal. Could the automaker brand make an effort in the US? More importantly, should they? 2016 has seen record sales in crossovers in the US and thus any automaker with a crossover-intensive lineup sounds like no-brainer, but as far as we can tell, product isn’t Ssangyong’s feels is a barrier to US market entry. As of this write up, Ssangyong sells five CUVs internationally: the seven-seat Rexton, the large, Subaru Outback-like Turismo, the compact Korando, and the two-size Tivoli and Tivoli XLV. Ssangyong’s has gotten notable coverage in the mainstream CUV segments. 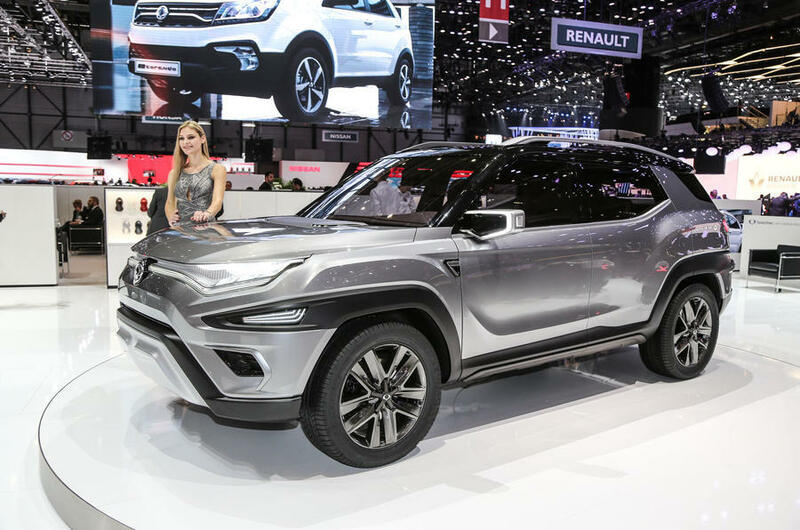 Regarding an entry into the US market, must start from an almost grassroots campaign by marketing an entirely new line of vehicles to American consumers who already have a plethora options in the CUV market. Once they figure out the logistics of such a task they need to either court a major partner or establish a dealership network independently. And they need to be able to do all of that with the name “Ssangyong.” What’s the issue with the name? Well let’s just say we at Endurance are currently having issues pronouncing that the same way. Most foreign companies give themselves a catchier name when they make a serious go in America. Granted all of the above is doable. There would still be a few notable issues. Ssangyong’s vehicles don’t have a reputation for being critically well received for their aesthetic designs. While it is true that reliable CUVs are certainly in the wheelhouse for American vehicle buyers there is something to be said about how much the look of vehicles factor in sales. Ssangyong is not even strong when it comes to their powertrain: manuals are standard on nearly every model and there is only one gas-powered offering, a 1.6-liter on the Tivoli. And yet they have a great shot because their cars are truly affordable and competitively priced. Saving money could be their ace: the Rexton’s starting price in the UK as the Mitsubishi Outlander; the Korando is less than a Honda HR-V’s and the Turismo almost half the price of a Subaru Outback and is longer and wider. 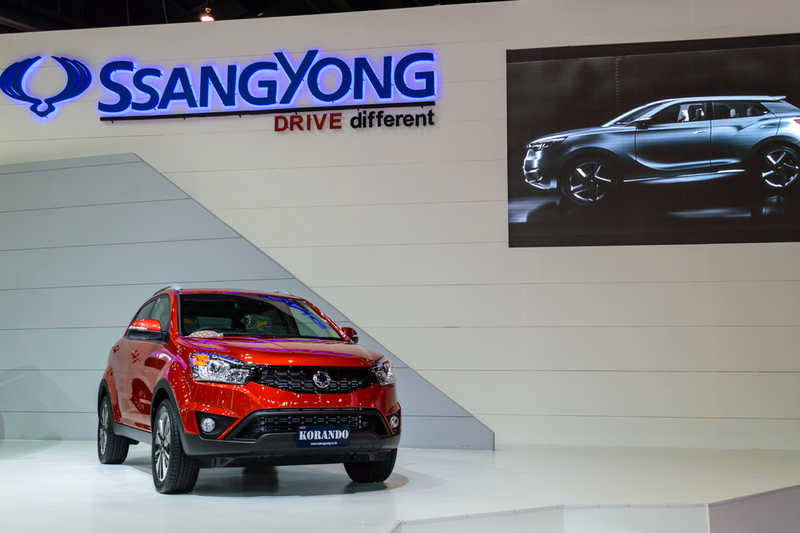 Ssangyong is well regarded for offering a whole lotta car for less money. 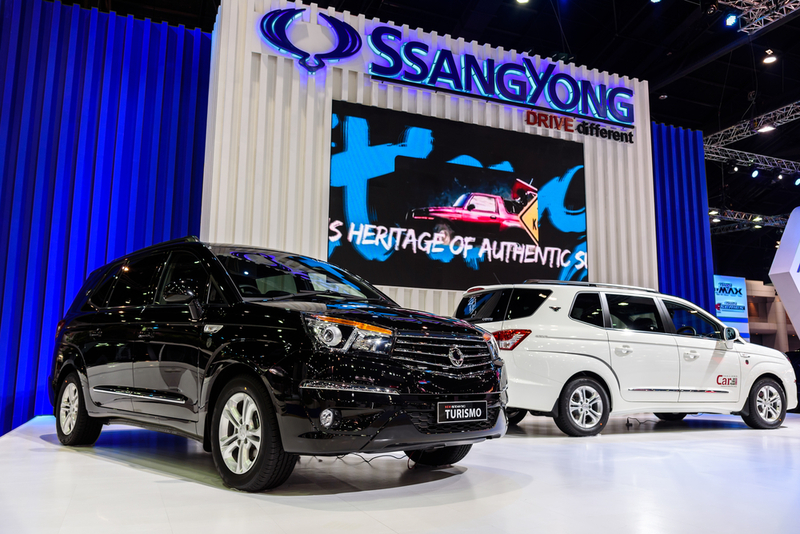 So it is with all this in mind that we think to ourselves that Ssangyong’s product and pricing would be a big hit with American consumers. Hopefully this can happen sooner rather than later.